The media won’t be happy until they see a picture of Mexican President Enrique Peña Nieto presenting President Donald Trump with the BIG check. You know the Publishers Clearing House size check that has written in the memo area “Mexico payment for the wall”. Congress has to pass a spending appropriations bill before the end of April to prevent a government shutdown. 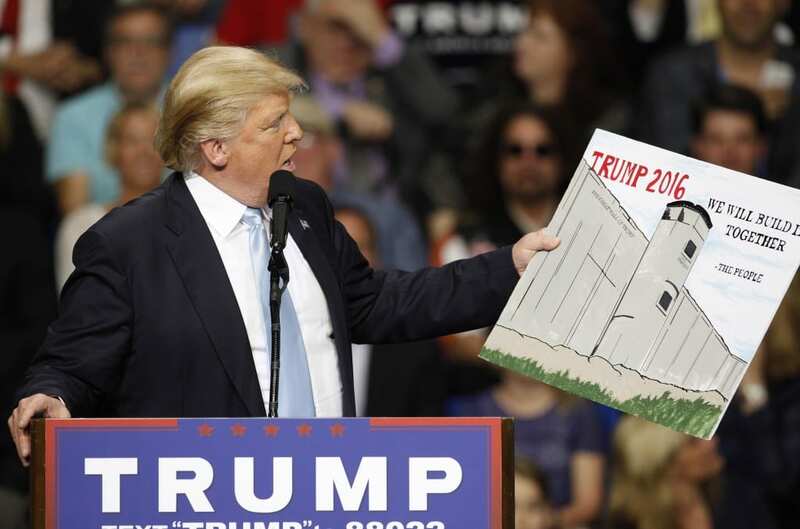 Trump is asking for money to start the famous wall. You know the one, Mexico will pay for. Attorney General, Jeff Sessions along with Homeland Security Secretary, John Kelly stress we need to start construction of the southern border barrier now. Sessions is determined to shut down America’s worst criminal gang MS-13. Kelly warns that the next major attack will come from terrorist groups like ISIS partnering up with Mexican drug cartels. Both Kelly and Sessions sound the alarm on the enormous amounts of opiates, heroin and cocaine coming across the border. Just recently Maryland Governor Larry Hogan signed a State of Emergency to deal with opiate addiction problem. The media keeps asking how we are going to pay for the wall? We have paid for the wall. We have paid with the blood of our children butchered by illegal alien gangs like MS-13. We have paid with the lives of our children who are dying daily from drug addiction. Don’t accept your congressman asking how we are going to pay for the wall. Tell them they need to support the President and the wall is already bought and paid for! ABC’s Martha Raddatz, Fox’s Chris Wallace, NBC’s Chuck Todd, and CBS’s John Dickerson all clearly exposed their liberal agenda this weekend concerning Russia and the possible ties to the Trump campaign. While some briefly discussed the topic of surveillance and unmasking of Donald Trump and members of his campaign team they continued to circle back to alleged Russian ties to the Trump campaign. Not one mention of the bombshell revelation concerning surveillance by Fox New’s Adam Housely. Housely reports sources with evidence of high up official(s) in the intelligence community that Trump and his campaign team were under surveillance even before he was became a nominee. It seems to be all four missed the revelations in the Evelyn Farkas interview with MSNBC’s Mika Brzezinski. 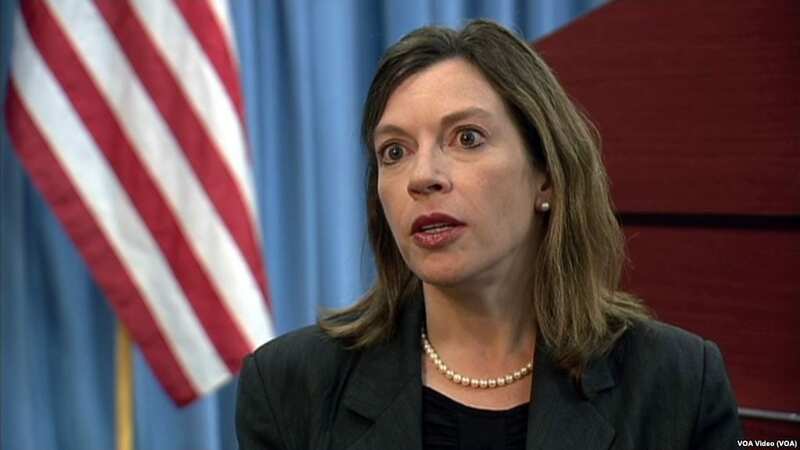 Farkas was a Deputy Assistant Secretary of Defence for the Obama Administration. Farkas admits to Brzezinski that there was surveillance. Farkas’ admission, “That the Tump folks, if they found out how we knew about… the Trump staff’s dealing with Russia, that they would try to compromise those sources and methods.” It seems to be that the media is more interested in a story with no evidence concerning Russia, opposed to stories that could prove the accusations. With plenty of inculpatory evidence they completely overlook “the Clinton cash” or John and Tony Podesta.